Daily Fantasy Sports and Sports Betting: Is There A Difference? While the man on the street might think that daily fantasy sports (DFS) is straightforward gambling, there is a grey area that even leaves lawmakers in the various states a little confused. While DFS was legalized in New York in 2016, there are still a number of states that don’t buy the “skills” portion of it, such as Washington, Montana, and Arizona. DFS is a system that allows individuals to create their own sports teams and play according to their strengths. This does not rest on the outcome of the live sports matches, but rather the algorithms in the system. Sports betting, on the other hand, is purely a game of chance and, therefore, considered gambling as there is no skill involved. There is no way of determining, however, which portion of DFS is skill though, as participants could just be picking their players at random, which involves no skill at all, confusing legislation and public opinion just a little more. Why DFS Or Sports Betting At All? 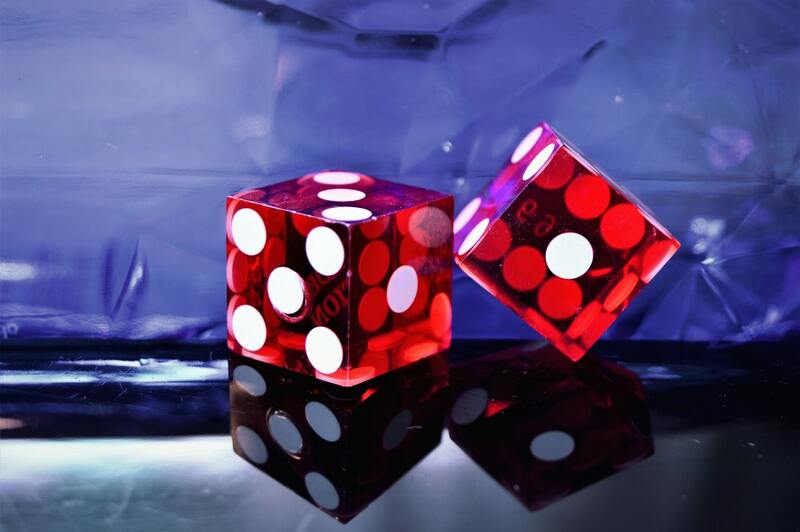 The psychological effect of dopamine is undeniable in gambling. Americans love their sport and if there is even the slightest chance that they can predict the outcome of a game, and win, they will do it. When this hit of dopamine to the system is rewarded even further with cold hard cash, the result is euphoria. DFS and sports betting fills this need for accurate predictions and also has an element of fun, much like gaming. Those who enjoy gambling, enjoy the win. Those who have a problem, on the other hand, enjoy losing. Resorts World Casino in Queens and Empire City Casino in Yonkers are both just an hour and a half from Rockland County, making it the ideal day trip. While full-service gambling is available at the casinos, visitors can also expect delicious food from a number of restaurants, cafes, and bars. The casinos also offer entertainment such as shows and music performances which make it worth the drive. Rockland County is part of one of the most exciting states in the country, and with the addition of legalized sports betting soon, New York will be even hotter. The first location DraftKings is considering once the bill is passed is New Jersey, which is a mere 2-hour drive from Rockland County.